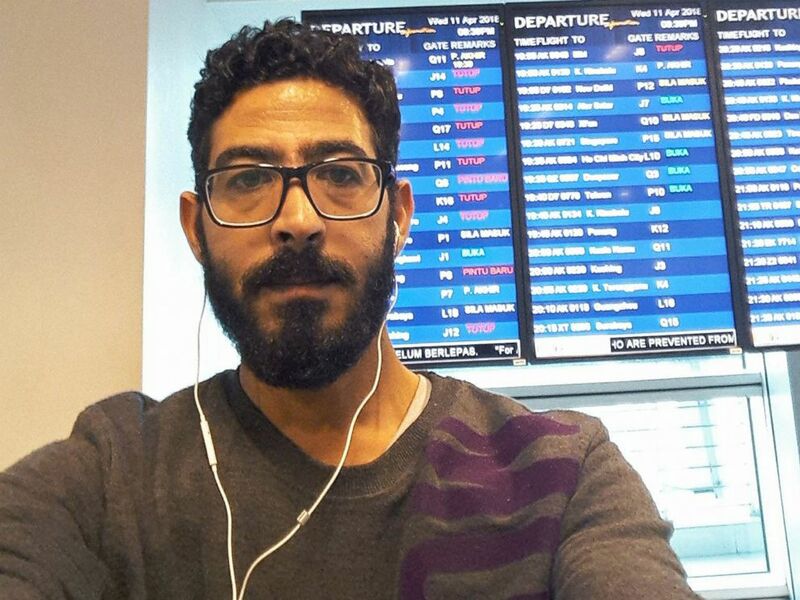 The American Human Rights Council (AHRC-USA) adds its voice to voices across the world demanding humanitarian intervention to help Mr. Hassan Al Kontar, a Syrian national and refugee who has been stranded in the transit area of Kuala Lumpur international airport in Malaysia. Kontar has been living inside the airport since March 7, 2018. According to Kontar, he used to work in the United Arab Emirates and was deported on 2016 due to the expiration of his residency status. On January 2017 he managed to obtain a three- month tourist visa to Malaysia, one of the few world’s countries that still grants visas to Syrian nationals. Kontar tried to leave Malaysia to other countries but failed. Malaysia would not admit him. Therefore, since March 7, 2018 he has been stranded in the airport in Kuala Lumpur. Malaysis would not admit him. The American Human Rights Council (AHRC-USA) urges humanitarian intervention that would get Kontar out of his situation. It is well known that Syria has been in a state of conflict for years now and millions of Syrians have left the country seeking safety in other countries. Kontar is one of these millions of Syrians. Conflicts around the world have added millions of refugees seeking safety in countries other than those of their habitual residence. Kontar is one of these refugees. AHRC calls on all people of conscience and human rights organizations to spare no effort in helping Kontar receive asylum.